​Dr. 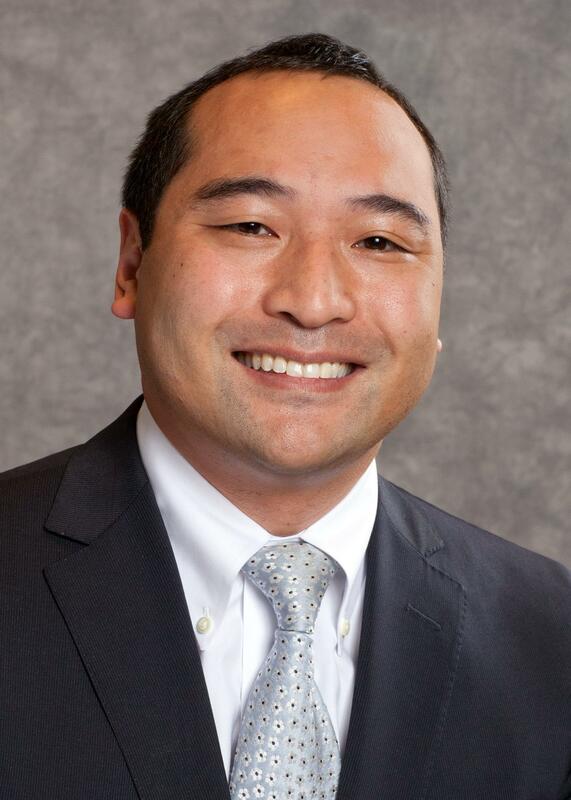 Lee is a surgical specialist in the field of Periodontology and performs Oral Implantology. He is a Diplomate of the American Board of Periodontology; one of the highest recognitions of achievement by his specialty. guided tissue regeneration, guided bone regeneration, internal and external sinus lift procedures, soft tissue aesthetics, and periodontal grafting. Research is in progress for the publication of an article in advanced aesthetics: “Peri-implant Reconstruction at Stage II Implant Surgery with Palatal Pedical, Modified Tunnel, Tuck-and-Roll Technique Using UCLA Abutment: A Case Report”. Among his professional memberships, Dr. Lee lists: the American Academy of Periodontology, The Massachusetts Periodontal Society, The American Dental Association, The Massachusetts Dental Society, The Valley District Dental Society, Hampshire Dental Society, and the Delta Sigma Delta Fraternity.